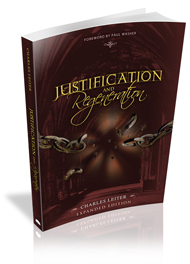 One of the most helpful books I have read on Justification and Regeneration was Charles Leiter’s book called Justification and Regeneration. It is simple and concise, yet it is substantial in its presentation of these two doctrines. Leiter cames from a pastoral standpoint where he has grasped the depths of these doctrines and gives them to the sheep in ways they can comprehend and appreciate. Also, his section on regeneration was very helpful when I read it. I had never given much thought to what regeneration entailed for me as a believer until I read this book. I would gladly past along this book to new and mature believers as a source of growing in their knowledge of these two doctrines. And now the book can be downloaded and distributed for free. 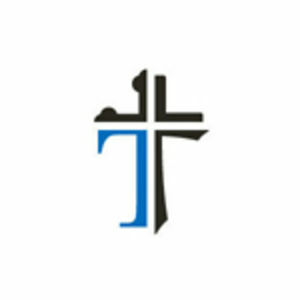 Challies has a link to the book if you want to download it.